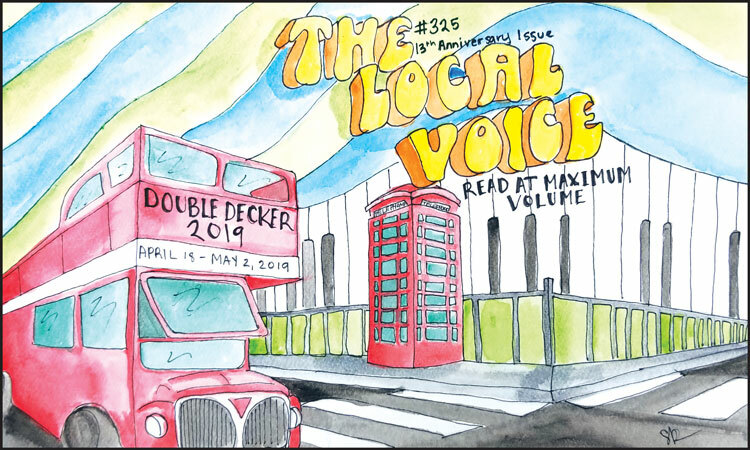 ﻿ The Local Voice | The Local Voice is Oxford, Mississippi's only locally-owned newspaper, featuring local food and drink specials, entertainment, sports, and local culture. The Local Voice covers Oxford, Ole Miss, and North Mississippi. a download link... for FREE! This is Local Culture... Read at Maximum Volume! Click here for today's specials and entertainment options in Oxford and the North Mississippi area. Click here for today's Food & Drink Specials + Entertainment tonight in North Mississippi. The Local Voice is Oxford Mississippi's only locally-owned and operated newspaper.